Please read and agree to the terms for this event. The agree button is at the bottom. When the form is complete use the Pay Now button to submit your registration. The safety of a yacht and its crew is the sole and inescapable responsibility of the skipper/owner who must do his/her best to ensure that the yacht is fully sound, thoroughly seaworthy and manned by an experienced crew which is physically fit to face bad weather. The skipper/owner must be satisfied at the soundness of the hull, spars, rigging, sails and all other gear. The skipper/owner must ensure that all safety equipment is properly maintained and stowed and the crew know where it is and know how to use it. The skipper/owner must be a member of a recognized yacht club and a recognized Martin 242 Fleet. Per IMCA rule 3.7.5.3, substitution of crew members or changing the number of crew members on board a boat will not be allowed without prior written approval of the PRO. 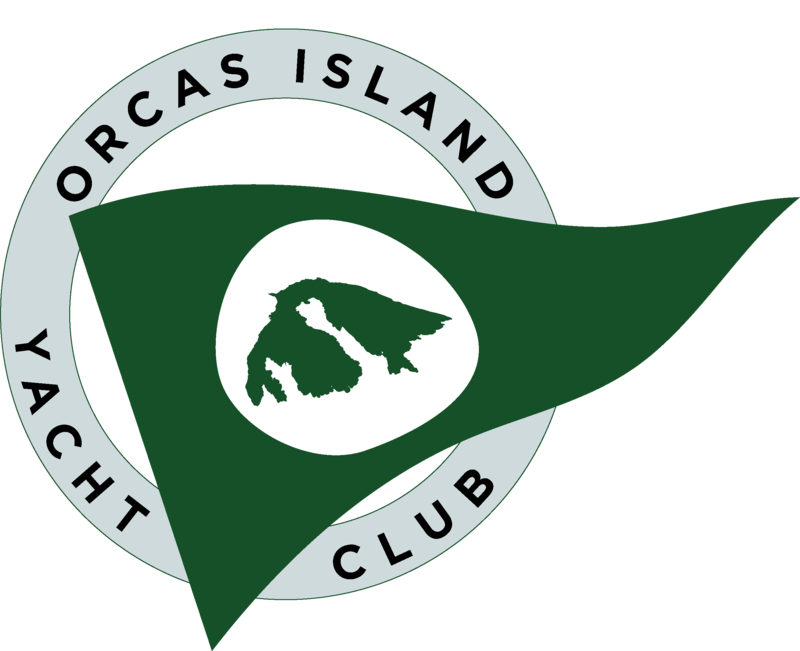 In consideration for participating in this event, I represent to the Orcas Island Yacht Club that my vessel has liability insurance in effect for the dates of this regatta covering property damage, personal injury and death in an amount not less than USD $400,000 or CAD $500,000 per occurrence and that the policy covers yacht racing activities. By proceeding with registration and participating in the regatta, I hereby acknowledge that I have read the rules and regulations issued for this event and agree to be bound by them. I also acknowledge that sailing is an activity with inherent risks of physical injury and / or fatality and, in consideration of my being permitted to take part in this event, I agree to release the Orcas Island Yacht Club, its employees, directors, race organizers and volunteers, and any of their respective agents, officials, servants, and representatives (collectively and individually hereafter the "Releasees"), from and against all claims, actions, costs, expenses, and demands in respect to any claim for personal injury, death, or loss of or damage to any property, howsoever caused (collectively and individually hereafter "Claims") arising out of or in connection with my attendance at or taking part in the Martin 242 North American championship regatta, notwithstanding that such Claim may have been contributed to or caused by the negligence of any of the Releasees. I further agree to waive and not to take any action with respect to any Claims and will indemnify the Releasees for any Claims brought by me or in my name or on behalf of my heirs, executors and / or assigns or any Claims brought by or in the name of any of my crew members, their heirs, executors and/or assigns. Your form is not ready to submit. Your form is ready to submit. Please wait for Payment button. Use the "Pay Now" button to submit your form. Then, please wait for the PayPal server.